OPEN HOUSE! 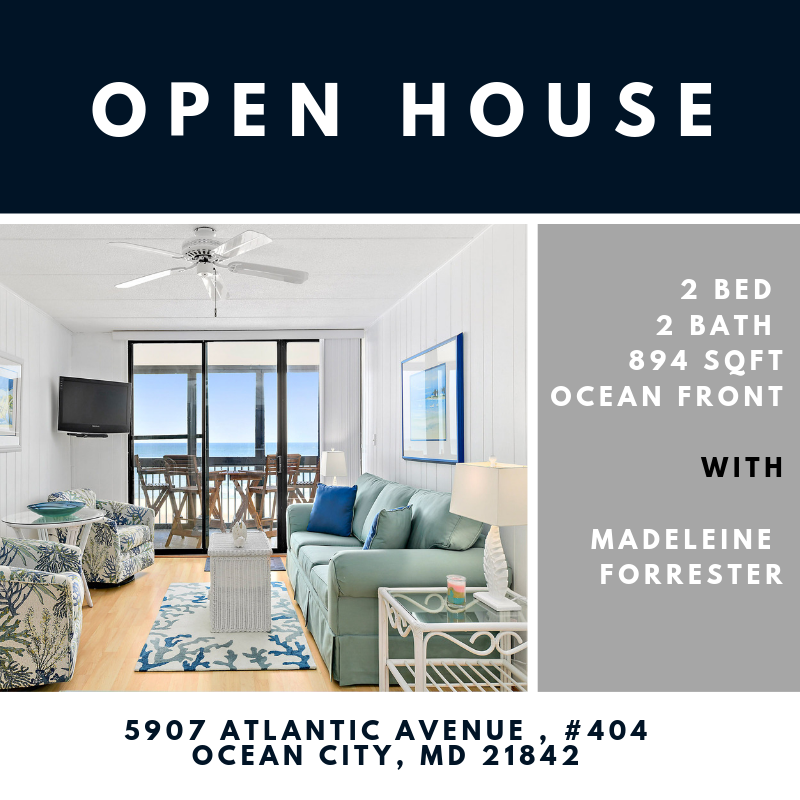 Visit Madeleine this Sunday 4/12 from 3:00PM-5:00PM at unit 404 in the Boca Grande! Offers two bedrooms, two bathrooms, and sits completely Oceanfront with breathtaking ocean views. Just imagine the early morning sunrises! This unit WON’T last long, come view it for yourself!